I came home to the inspiring world of applied creativity in 1997. Since then I help people cook with Columbus’ egg. The fun and passion that springs up when people are forging surprising, original alternatives for complex questions is my drive in work and life. As a speaker about creative leadership, facilitator of productive thinking sessions and as a trainer I am offering an effective structure to think and act with a creative mindset. Originally skilled as a landscape architect and environmental engineer, I experienced the power of creative thinking when I was working as a project leader on the restoration of natural areas at the Ministry of Transportation and Water Management in the Netherlands. It made me decide to pursue my Master in Creativity and Change Leadership at the International Center for Studies in Creativity, in Buffalo, New York. 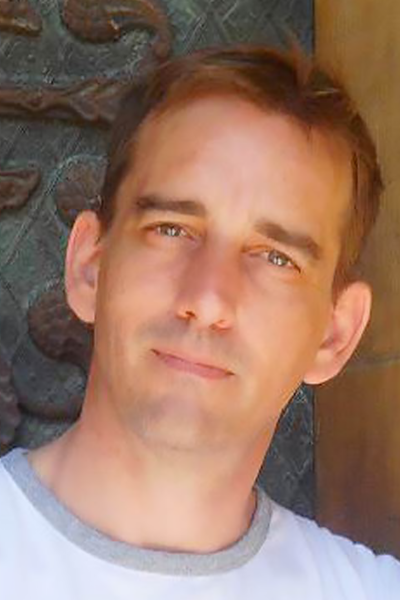 I am a certified Foursight Advanced trainer and a certified Master Coach in intercultural NLP. I live my artistic creativity as a sculptor. I am the director of the Academy for Creative Leadership in Amsterdam. The Academy for Creative Leadership aims to promote creative leadership in Europe. In this capacity it facilitates Buffalo State’s MSc Program in Creativity and Change Leadership in Europe. As an adjunct-faculty of the International Center for Studies in Creativity (ICSC) in Buffalo, New York, I deliver one of the courses of the Creative Problem Solving strand and serve occasionally as an instructor for elective courses. I am affiliated with COCD, the Center for Development of Creative Thinking in Antwerp. I coordinate the content of the Applied Creativity Advanced training program and of the Masterclass Creatief en Innovatief Leiderschap. Furthermore I serve as one of the trainers of the Applied Creativity Fundamentals training program and conduct customized in-company training formats. Yearly I contribute at the CREA conference in Sestri Levante and by occasion also to the Creativity Expert Exchange in Buffalo and Mindcamp in Toronto. 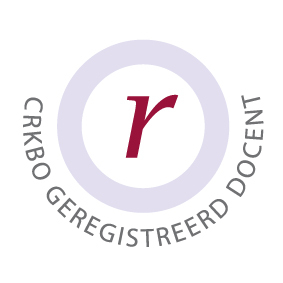 I am registered at the Dutch CRKBO, a central registration of independently working teachers who meet the Quality Code for Teachers. You can check the registration on the webpage of the CRKBO. My mother tongue is Dutch and I am fluent in English, German and Italian. You’ll find a more detailed profile on my LinkedIn page.